FANGS OUT, Zenbu Kimi no Seida present their latest release “Romance Sect (ロマンスセクト)”. 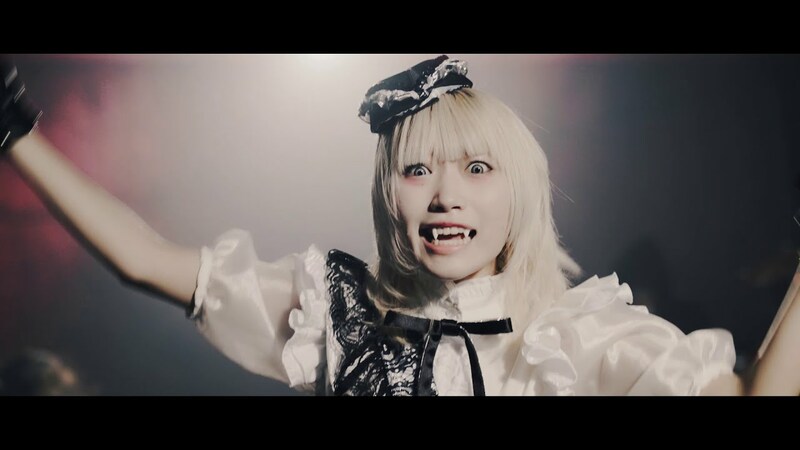 With the house metal sound from Codomomental.inc, ZenKimi get a choice of airline stewardess dresses with their Dracula fangs showing (literally) and the simple white slips of prisoners (complete with chains). 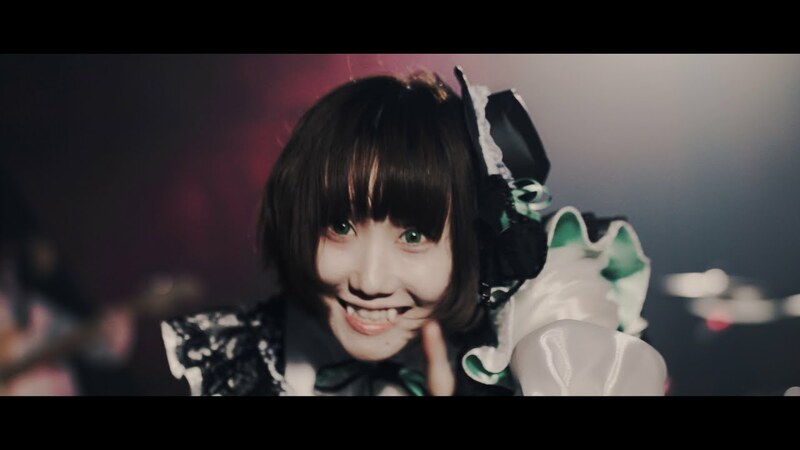 With a disorienting guitar lead and rhythmically disorienting verse vocals, Zenbu Kimi no Seida break into a pop (pop for the group anyways) chorus that should be a lot of fun in the mosh of a live. 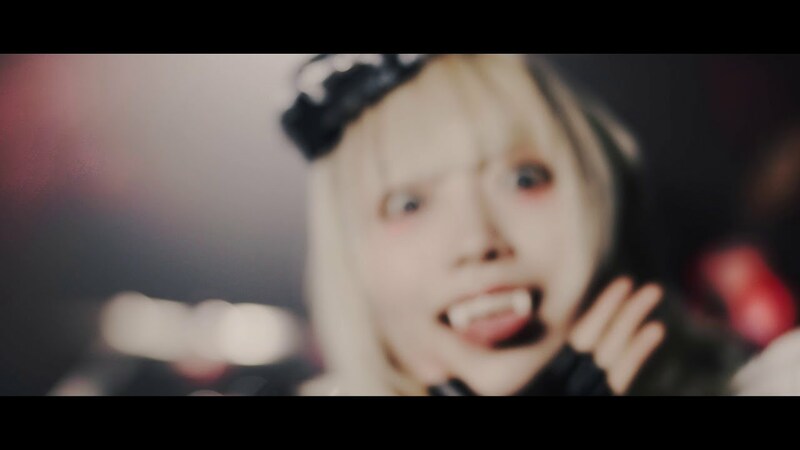 With the performance shots featuring a live band and the assortment of shots of the girls imprisoned, ZenKimi really shows why they are the top of the class among the Codomomental.inc groups. “Romance Sect” shows enough head-banging, interesting performance angles, and more than enough wtf visuals to make the product worth a watch and a listen. Perhaps there’s enough here for your total devotion? 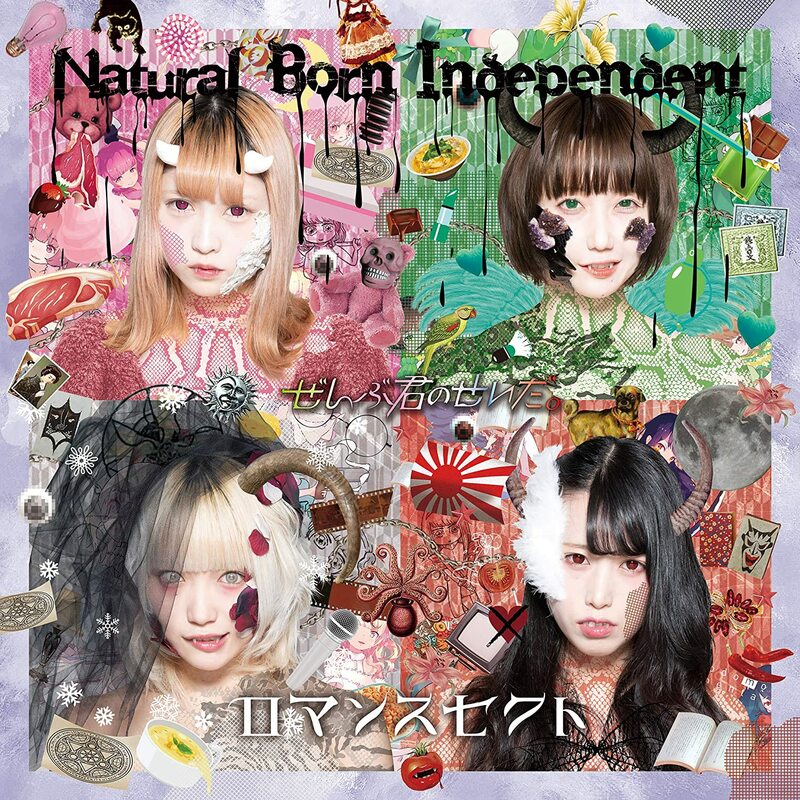 “Natural born Independent / Romance sect”, the eighth single from Zenbu Kimi no Seida, is in stores now. Zenbu Kimi no Seida (ぜんぶ君のせいだ trans. It’s all your fault) is a “Yami-Kawaii” (alluding to the hospital, “sick-cute”) group formed in 2015 by Codomomental (Zenbu Kimi no Seida, YukueshirezuTsurezure, Kaqriyo Terror Architect, etc.). The group expresses feelings of “poison and pretty anarchy” at the heart of humans. Zenbu Kimi no Seida wish to convey everyday frustration, nihilism, and anarchism through music, lyrics, and music videos. Kisaragi Megumi is the member / producer of the group. Zenbu Kimi no Seida’s current lineup includes Kisaragi Megumi (如月愛海), Mashiro (ましろ), Hitomi Yotsu (一十三四), and Togaren (咎憐无).